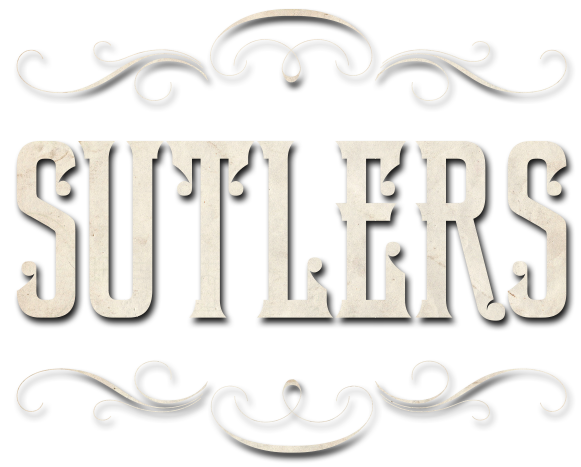 Here at Sutlers we use locally sourced ingredients for our meals. All of our food is freshly prepared and cooked to order by our dedicated kitchen team. We’re an independent, we’re not part of a chain and we answer only to our customers. We do this because we believe in our ethos of fresh, high quality produce cooked to our best ability. We want to provide a fresh alternative to normal humdrum meals and experiences we’ve had in the past. We serve fresh food as fast as we can. Please be patient whilst your meals are being cooked as some items can take a while, especially in peak times. All meals are cooked individually for customers from fresh ingredients. If you're in a rush, please ask your server for an estimate of time before ordering. We make every effort to make your visit to us enjoyable but if you have any concerns, please let us know. We’ll do our darnedest to make sure you have a spiffing time! Good food is not fast and fast food is not good.